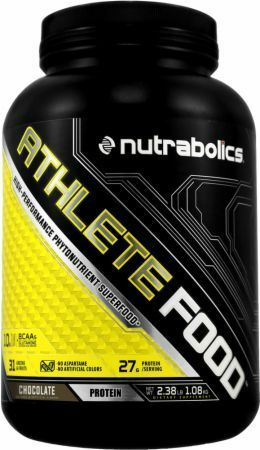 Sign up for future Nutrabolics news! 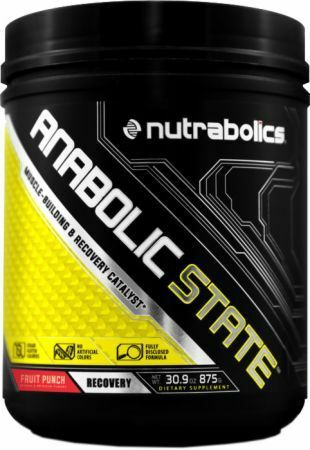 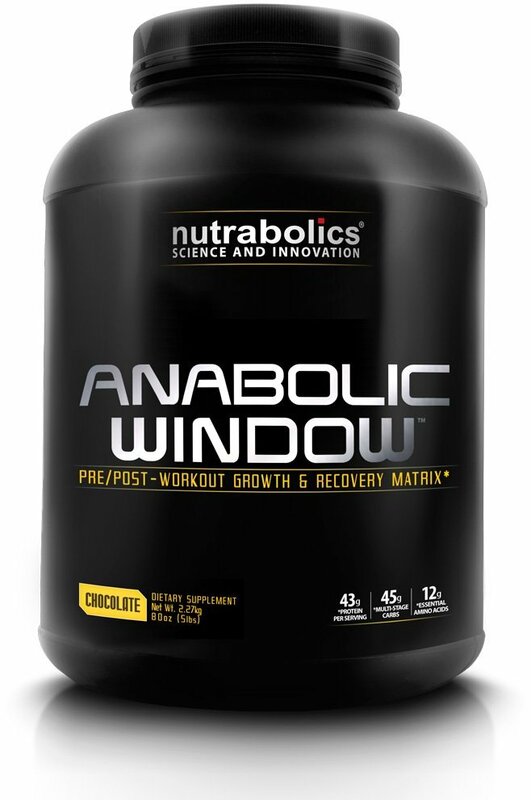 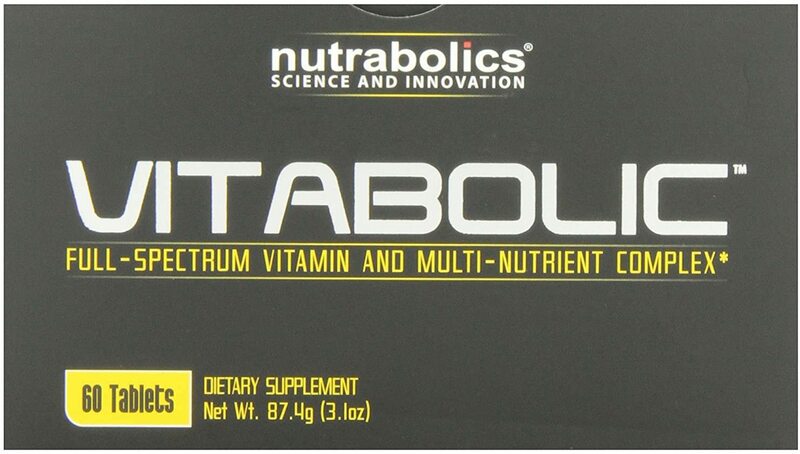 Click the button below to sign up for future Nutrabolics news, deals, coupons, and reviews! 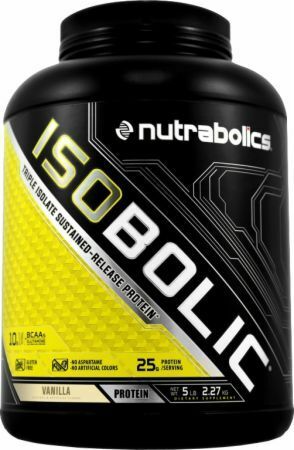 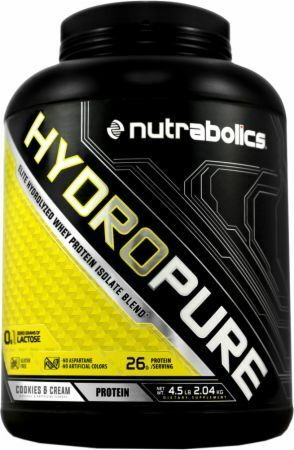 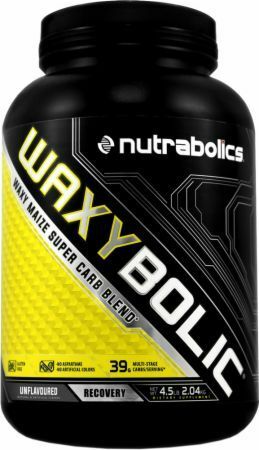 Sign up for future Nutrabolics deals and coupons! 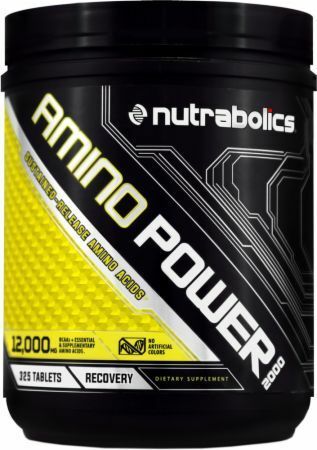 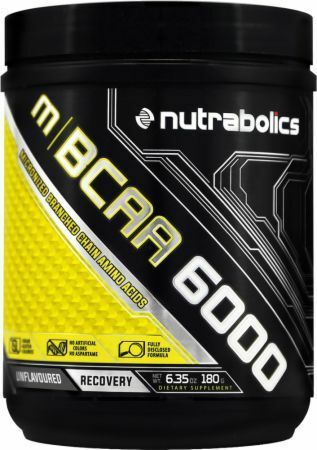 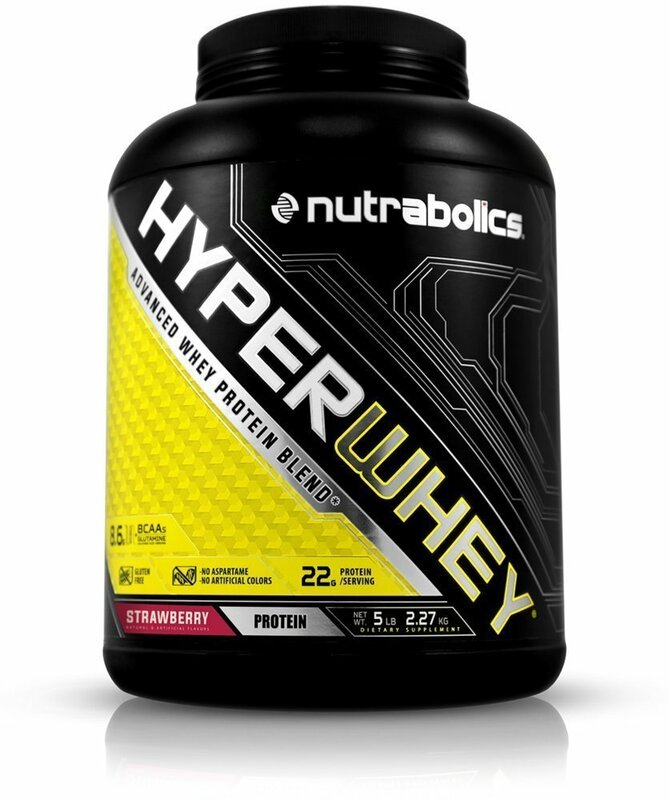 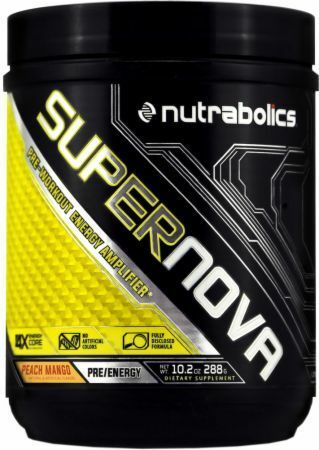 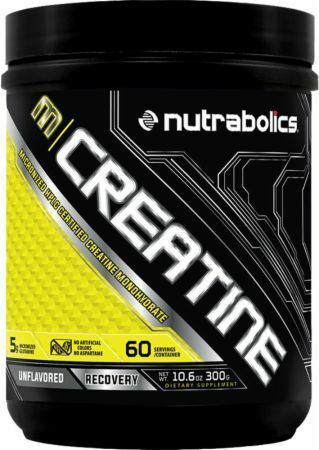 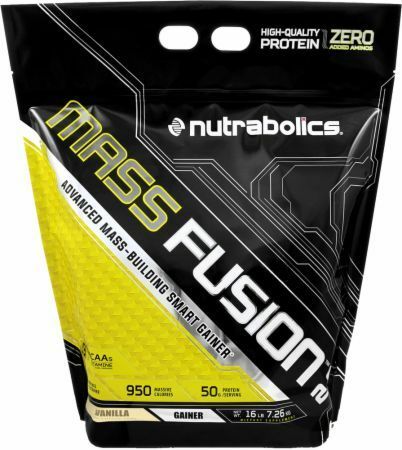 Click the button below to sign up for future Nutrabolics deals, news, and coupons! 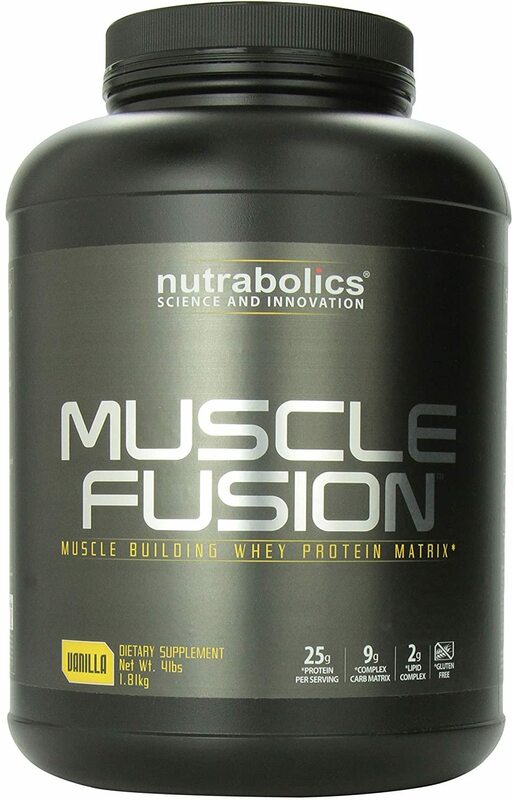 Muscle Building Whey Protein Matrix! 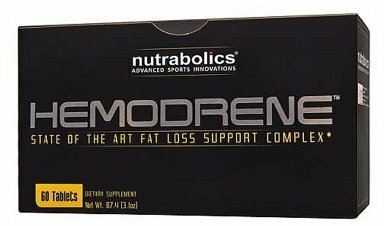 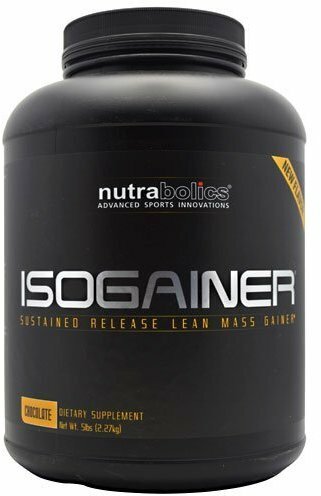 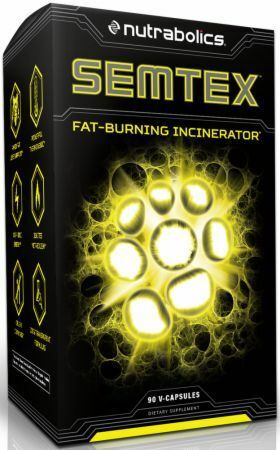 Extreme Fat Loss & Euphoric Energy Powder! 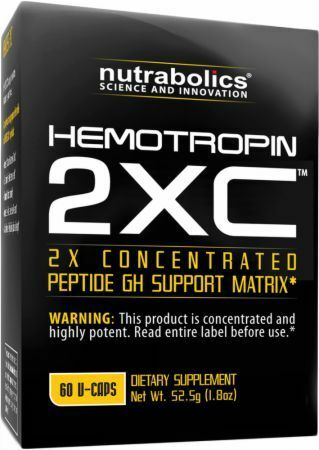 $88.28 This is a Buy 1 Get 1 FREE offer! 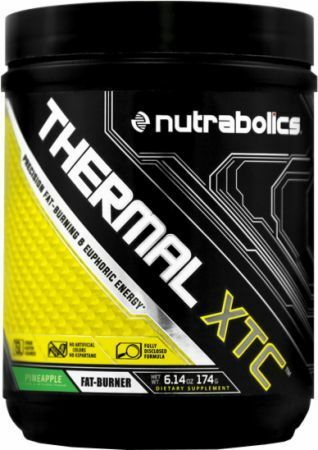 Elite Protein, Greens, and Phytonutrient Superfood!